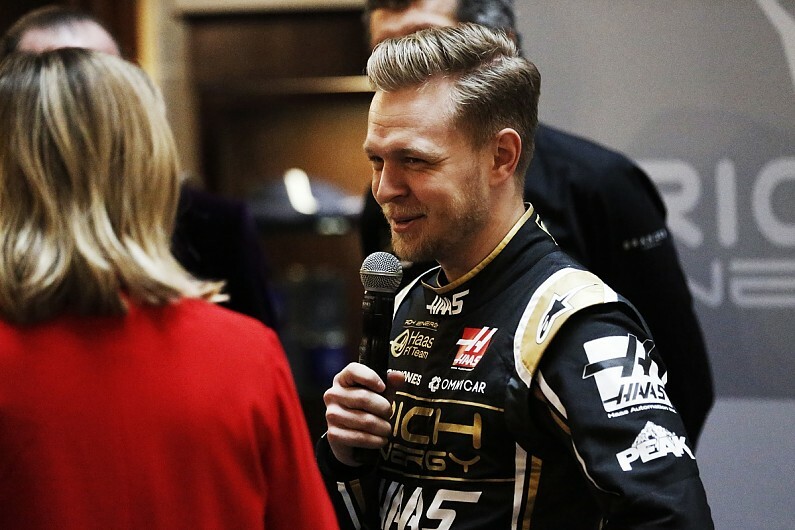 Kevin Magnussen hopes Formula 1 drivers will not have to manage fuel in “extreme and ridiculous ways” this season because it was a “joke” in 2018. 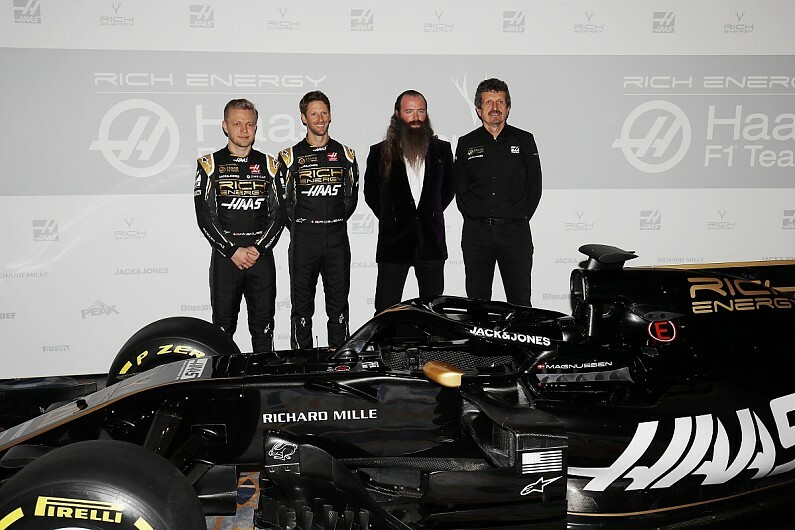 “We have a bit more fuel, which is a nice thing,” he said when asked by Autosport about the new fuel limit at the launch of Haas’s 2019 livery on Thursday, pictured below. “To manage in those extreme and ridiculous ways that we had to do a few times, whether it’s fuel or tyres, is a bit stupid. Magnussen’s team-mate Romain Grosjean said he was cautious about making predictions for how much of a change it would make to racing. “We’ve put it on, we’ve been running, we’ve seen what we had to see,” he said.